Mary Margaret Wilkins, age 95, a resident of Stanford Care & Rehabilitation in Stanford, Kentucky, passed away Thursday, November 15, 2018 at Ephraim McDowell Fort Logan Hospital in Stanford. Born Friday, June 15, 1923 in Lincoln County, Kentucky, she was the daughter of the late William “Bill” & Della Cook Frederick. Mary worked as an LPN for many years. 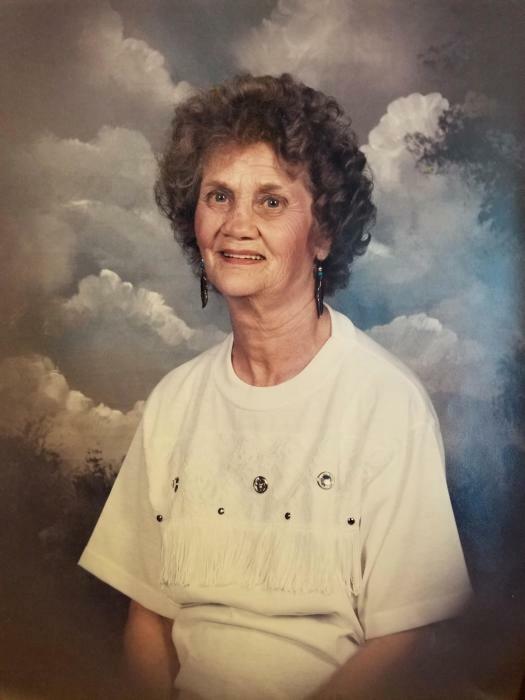 Mary leaves behind two sons, Marvin Wilkins of Lake Havasu City, Arizona, and Eugene Wilkins of Hustonville, Kentucky; two daughters, Shirley Young (Bobby) of Stanford, and Freda Martinez of Florida; 8 grandchildren; 9 great-grandchildren; and 22 great-great grandchildren. In addition to her parents, Mary was preceded in death by one brother, Leroy Wilkins. A Private Family Viewing was held Saturday, November 17, 2018 at Fox & Friend Funeral Home. Cremation Rites followed the viewing. No public services are scheduled at this time. Memorial Contributions suggested to Mary Margaret Wilkins Memorial Fund, c/o Fox & Friend Funeral Home, 312 West Main Street, Stanford, KY 40484. Fox & Friend Funeral Home, Stanford, was entrusted with Mary’s arrangements. Guest Book at www.friendfuneralhomes.com. © 2019 Friend Funeral Homes. All Rights Reserved.